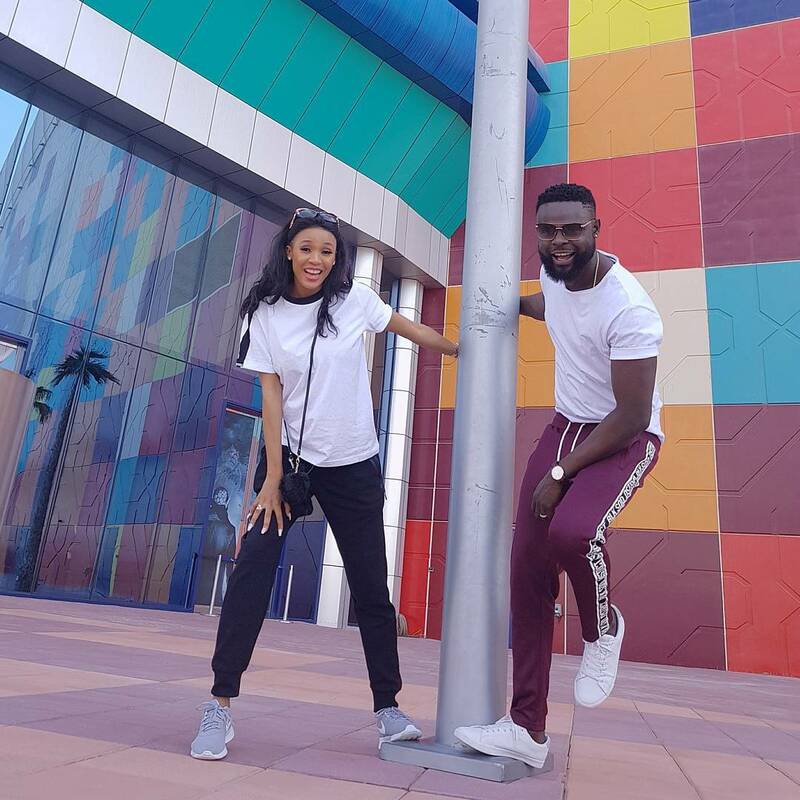 Their awesome and fun packed wedding recently is still fresh and dear in our hearts and now they are on honeymoon in Dubai UAE. What a wonderful way to crown a successful life. Yomi, you are the bomb. 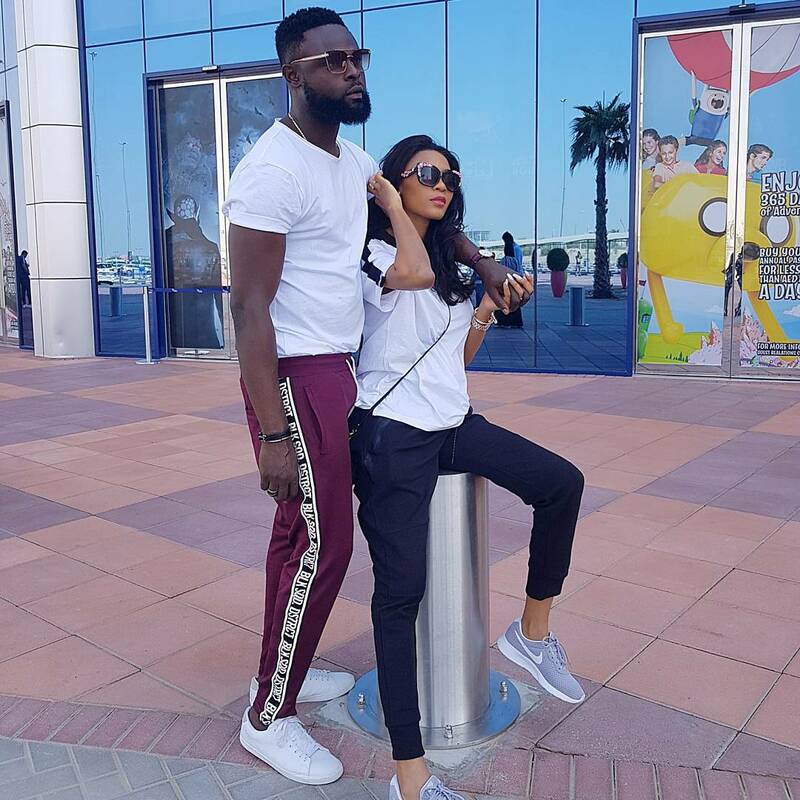 Fashionista, Yomi causal just shared these few and amazing pictures as well as video clips of how fun it is in Dubai and he honeymoon with his new wife. Yomi is AY's brother and I'm loving the guy I must tell you. Checkout more pics and video below..